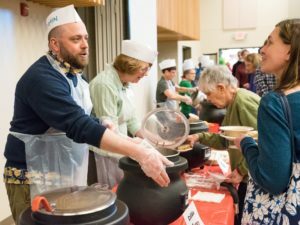 A big thank you to all who helped make Thursday’s Empty Bowls event a success! 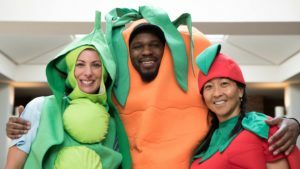 We couldn’t have done it without the sponsors, the donors, the volunteers, the planning committee, the performers, community partners, and everyone who came together to address food insecurity in our community. 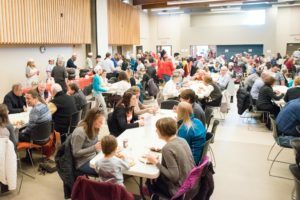 Over 1,000 community members raised over $26,000 to support STEP programs that empower lives and restore hope. 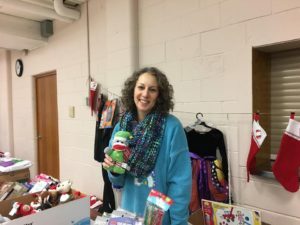 It’s been almost 10 years since Norma Kaplan began volunteering at STEP, and it’s difficult to imagine the Clothes Closet without her. Norma grew up in Alexandria, Virginia. She received her B.A in Music Education from Indiana University, and has sung in choirs from high school to Oratorio Societies in Washington, DC and Minneapolis; she currently sings with the Twin Cities Jewish Chorale. Now that she is retired, Norma enjoys traveling, but especially enjoys spending time with her granddaughters here in Minnesota and in Washington, D.C. And she loves to sew! 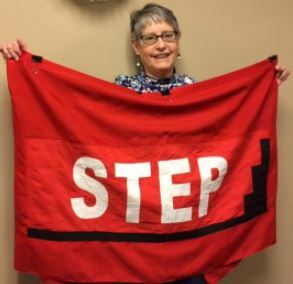 Norma started volunteering at STEP in the spring of 2008, and she has enjoyed every day since! In her early years at STEP, she co-chaired the Winter Coat Campaign for 4-5 years. She now works every Tuesday morning sorting clothes and every Friday morning staffing the Clothes Closet. 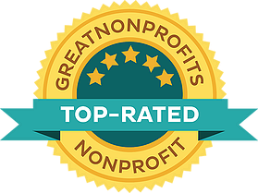 “Volunteering at STEP fulfills a part of me that I do not receive anywhere else, and I feel that I receive back much more than I give. It is truly satisfying to help a guest find an outfit for an interview that afternoon, complete from shoes to skirt and top. 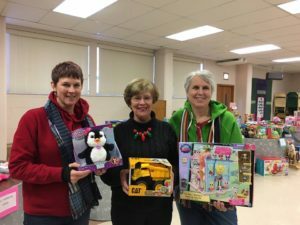 A big THANK YOU goes out to this amazing community for donating toys and the hard work of our volunteers who helped make yesterday’s toy distribution a success! Special thanks to our lead volunteers Eileen Unze, Camille Schroeder,Carita Dahlberg and Sharon Segal Abelson. Great work everyone! 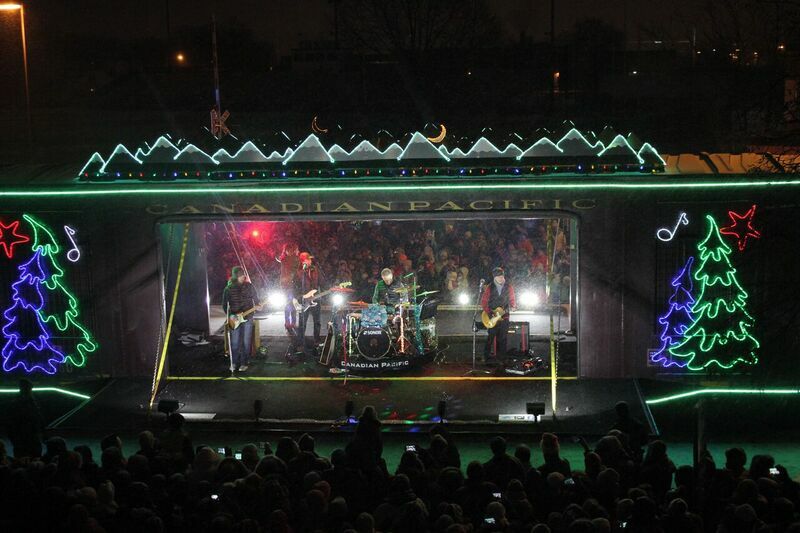 We are so happy that the Canadian Pacific Holiday Train and food drive event was such a success! 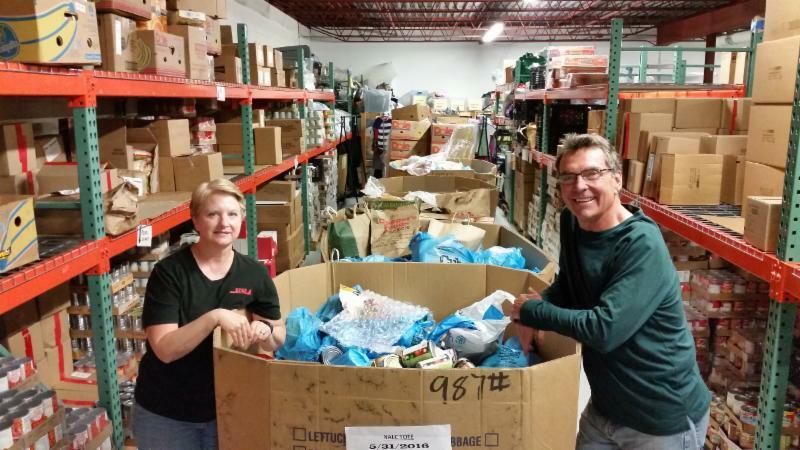 A total of 5,451 pounds of food and $32,245 was raised! Thank you to all who came out to support us! 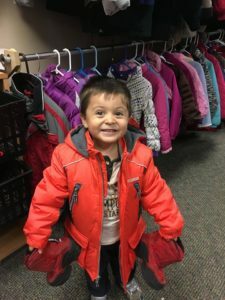 Coat Program a Huge Success! This year we were able to give out a total of 843 coats in the month of October alone! 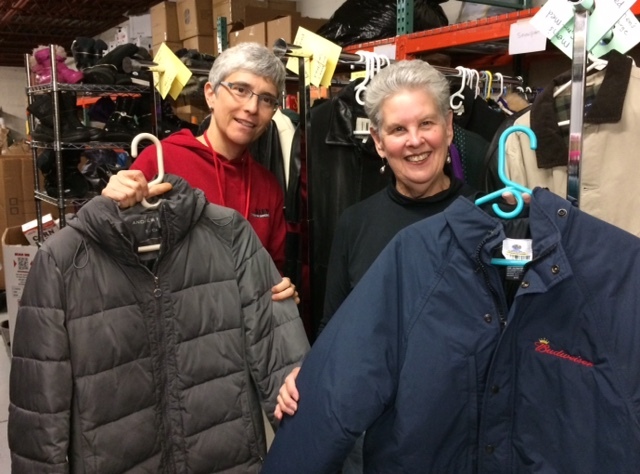 Thanks to the dedication of our amazing volunteers, the Clothes Closet was transformed into the ultimate shop of winter items throughout the month of October. Hats, boots, mittens and snow pants filled every rack along with rows and rows of coats. Thank you to our community for all the donations of winter gear as well as Pilgrim Cleaners for giving us coats through the Coats for Kids program. 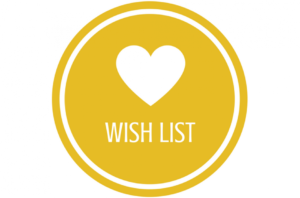 We will continue to have winter items available throughout the winter for those still in need.